One of the most energetic, exciting and powerful live bands to emerge from the post-rave scene, Dreadzone have steadily been releasing albums and progressively bettering, refining and perfecting their own unique and inimitable take on dub since their inception in 1993. Still going strong after over 25 years in the game they have also long been and still are, one of the best live bands around. Heading into 2019, Dreadzone continue to move forward as a 5 piece, after parting ways in 2018 with their guitarist after 10 years, and are focusing more on the electronic and dub elements of their stage show – a sound they developed in earlier years of Dreadzone. 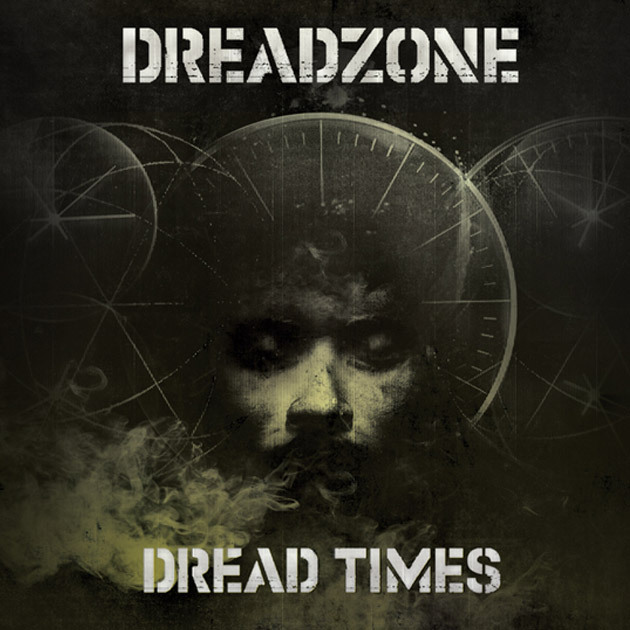 Their old skool dread sound comes bubbling to the surface on new album ‘Dread Times’ which digs deep into their dub and reggae roots whilst still keeping the beats fresh and the textures electronic.